Our team of licensed bathroom renovators have made a commitment to perform the most affordable and professional bathroom renovations Cherrybrook has to offer. We view all renovations from two perspectives. Our first priority is to ensure that our workmanship is built to last with an impeccable finish. This is so home owners can achieve the greatest financial benefits possible should they choose to sell their home. 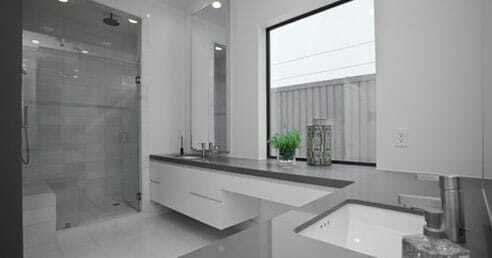 Our second priority is building high quality bathrooms that enhance the quality of people's lifestyles. There’s only one thing basic about this package & that’s its affordability. Our basic baseline package will leave you astounded at the level of quality we achieve & it will completely transform your home. This renovation package is fast becoming a little too popular. The word is starting to spread about the sheer levels of excellence throughout our well planned and lifestyle enhancing popular package. When your home & family deserve something truly extra special then our stylish package is the perfect choice. Unsurpassed build quality complemented by accessories in a class of their very own. Being involved in the bathroom renovation industry for so long has allowed us to discover new ways of providing exceptional value for money. Our modern craftsmanship techniques ensure your new bathroom is finished with levels of build quality that are simply unachievable for most companies. Every element of your new bathroom is built with superior quality materials & products. The majority of home owners are astonished when they witness the advanced waterproofing methods we utilise & the attention to detail we exercise. We get it right the first time. 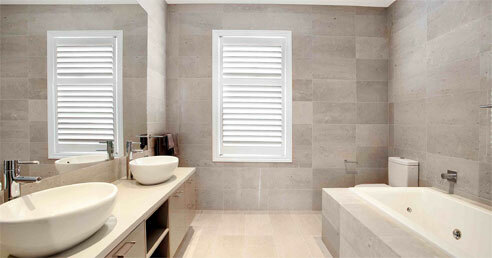 stand that there’s more to performing fantastic Cherrybrook bathroom renovations than just perfect finishes. Our licensed renovators have vast experience with ventilation and lighting issues. 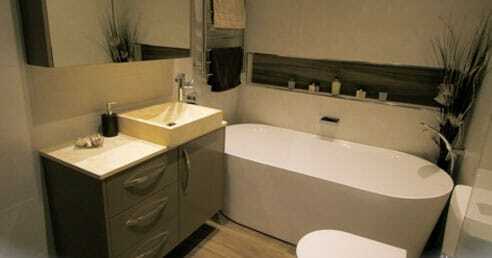 We build functional bathrooms that are purpose built to prevent moisture & mould build. Our designs are beautiful & practical & all of our expert workmanship is backed by national warranties & the correct home insurances. Many of our previously satisfied clients have conveyed their adulation to us after they were able to secure a much high valuation for their home upon the completion of one of our renovations. We raise the value of Cherrybrook homes and we enhance the quality of lifestyles. We consider it privilege to be chosen by our clients to perform their bathroom renovations & we honour that privilege with levels of workmanship that many of our previous clients have labelled as bordering on absolute perfection. Complete Bathroom Renovations performed a massive renovation on my bathroom. They knocked down two walls to create enough room for our dream spa bath. Was very impressed how the guys managed to keep the rest of the house clean & liveable. Can’t say enough about the level of quality & attention to detail that Tony & his team gave my bathroom. We were very reluctant to go ahead as we were only doing it to get a better sale price. Turns out we definitely made the right decision. 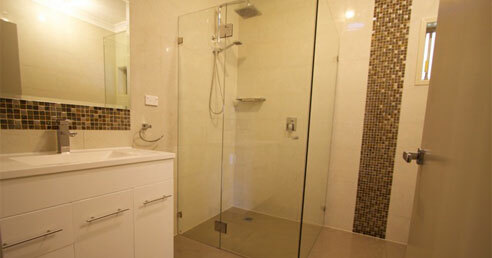 The guys at from Complete Bathroom Renovations had a level of customer service that truly a breath of fresh air. 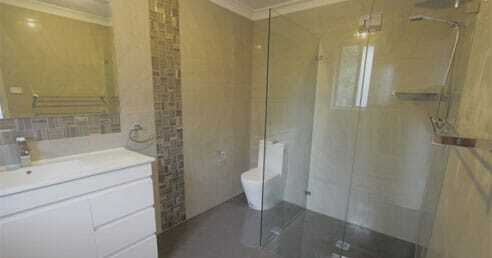 They renovated my Cherrybrook bathroom with a professional & systematic approach. Clean & professional – well done guys.